Smoking is not only linked to lung cancer and heart disease, but it also damages the state of the mouth. 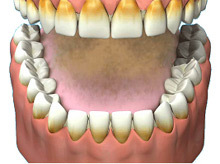 Smoking increases the risks of tooth loss, but more importantly, it is the main cause of throat and oral cancers. In fact, smoking sets off 75% of all cancers of the mouth. 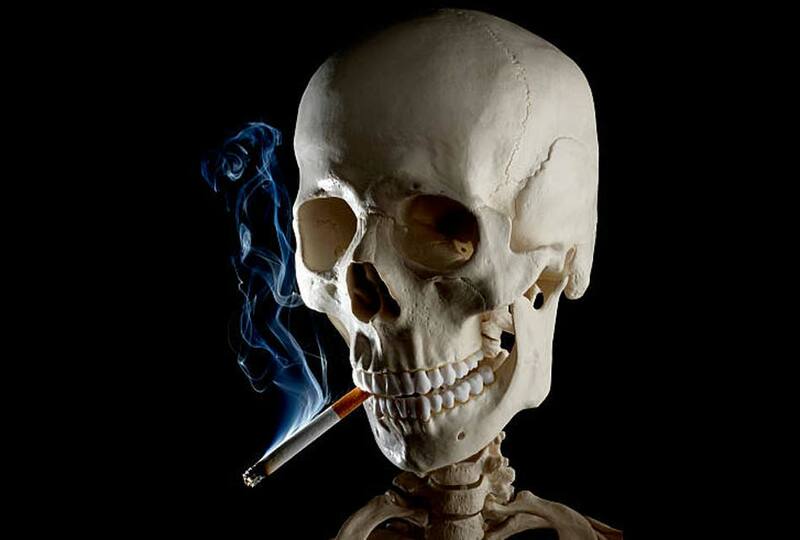 Smokers have an increased risk of heart disease (including stroke, chest pain and palpitations), cancer and emphysema. In fact, emphysema is found almost exclusively in smokers, and 35% of all cancers are from smoking. 95% of those who die from lung cancer are smokers. Lung cancer is killing more women than breast cancer, and cervical cancer in smokers is increased 8 to 17 times because of the increased concentration of nicotine on the cervical mucus. No amount of smoking is free of risk. The exact amount of risk depends on how long someone has smoked and how deeply were the inhale, as well as genetic factors. Tobacco smoking reduces the effectiveness of medications, such as pain relievers, antidepressants, tranquilizers, sedatives, ulcer medication and insulin. Smoking destroys certain vitamins and creates the need for other specific nutrients. With every puff of cigarette a person breathes in 4,700 different chemicals. More than 90% of all regular smokers began using tobacco at or before age 18. The loss of taste and smell can be caused by smoking and chewing tobacco. Smoking stains teeth reducing the aesthetics of a smile. Smoking might produce constant plaque and tartar build up. To say “stop smoking” is an easier thing said than done. Nicotine addiction can be very strong and hard to lose, that is why tobacco companies are so successful with their products. 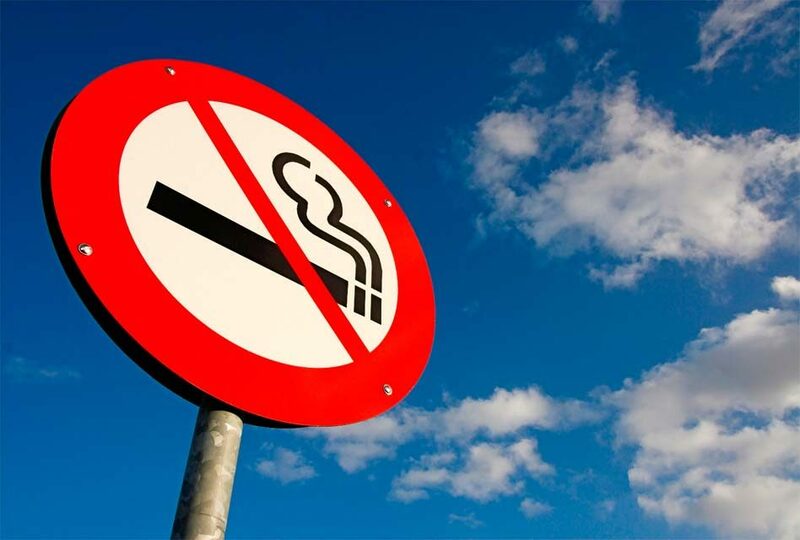 But to stop smoking is also the most effective way to eliminate all the hazards that tobacco can cause, not only to oral health, but also to increase the chances of living a long and healthy life with the people we love. Check for any sores around the face, neck or mouth that do not heal within two weeks. Check for frequent bleeding in the mouth. Check for white, red or dark patches on the cheeks, palate, tongue, or under the tongue; if such lesions do not disappear after two weeks, have them checked by a dentist. Check for swellings, lumps or bumps on the lips, gums, or other areas in the mouth. 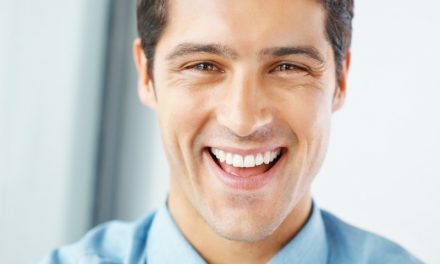 Notice any numbness, pain or loss of feeling in any area of the mouth. 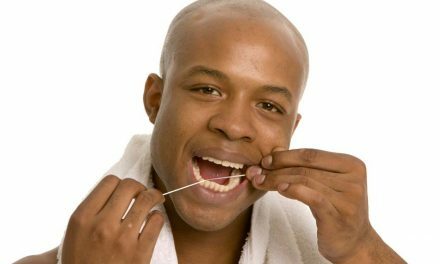 It is evoked that the fresh clean feeling a person feels in the mouth after brushing and flossing may restrain the urge of smoking. 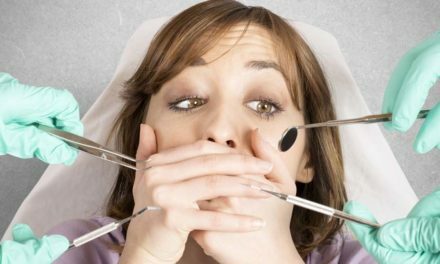 Ironically, these simple tips also help to prevent periodontal diseases. Health News, More Natural Health (www.healthnews.com). Family Gentle Dental Care (www.dentalgentlecare.com).